Hey guys! How’s it going on? Today I have some cool One Piece stuff for you. 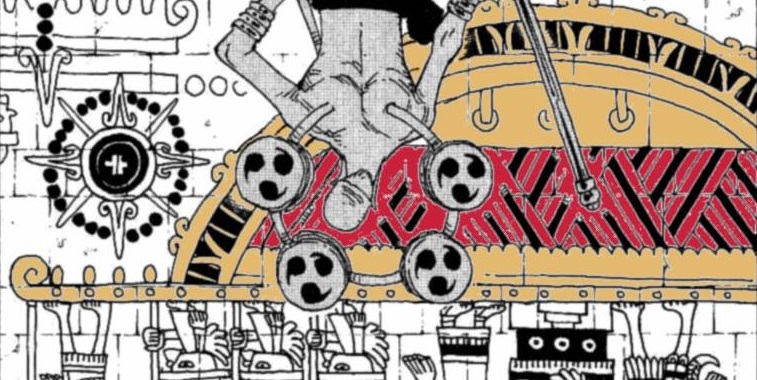 As you all know, Oda – the creator of One Piece likes to use all these old stories and stuff in the manga. If you notice, he has put uncountable Easter eggs all over the manga. Some are in manga chapters, some are in the titles and just everywhere. If you notice, Fable spelled backwards is Elbaf. 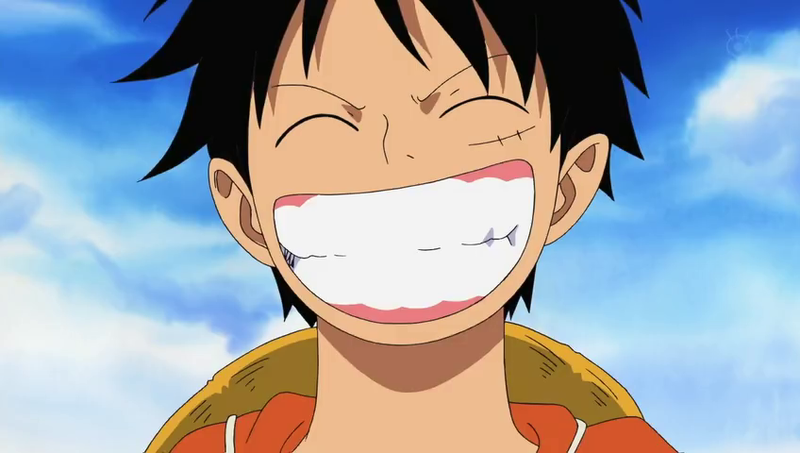 Well, today we are going to focus on Monkey D. Dragon’s past! So basically, in the Chinese mythology, there are 4 different seas – mainly North, South, East and West. Pretty straightforward right? 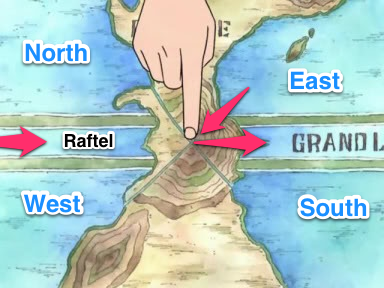 These different seas are also represented by four different colors: Yellow, Blue, White and Red respectively. Just as they are represented by colors, they also have their animal counterparts. Now the animals include a Monkey, a Bird, a Dragon, and a Dog. Well, I think you are getting the gist now, don’t you? Now, we can represent these animals to the main admirals of the series. Here, Sea literally means Blue as we have North Blue, East Blue, etc. in the One Piece universe. Now, we have the North Blue with a yellow monkey that is Admiral Kizaru, South Blue with a blue bird – Admiral Aokiji, West Blue with a red dog – Admiral Akainu. Now that leaves us with the East Blue – Admiral White Dragon (Shiroryu). Now, that’s pretty suspicious right? Next story Dragon Ball Super New Arc Leaks – Villain’s Name Revealed, Goku & Vegeta Joins [Spoiler] & A Lot More! Previous story Dragon Ball Super: Broly Light Novel Reveals A New Detail About Vegeta!